Full service web agency, Bolt from Amsterdam. 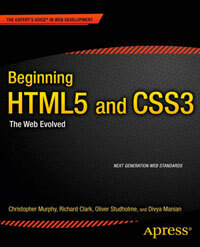 The site is built on HTML5 Boilerplate. There are some empty header elements that aren’t really required. The main area could do with splitting into sections. Each news item could use an article and the time element.